Let's go paddling!!! 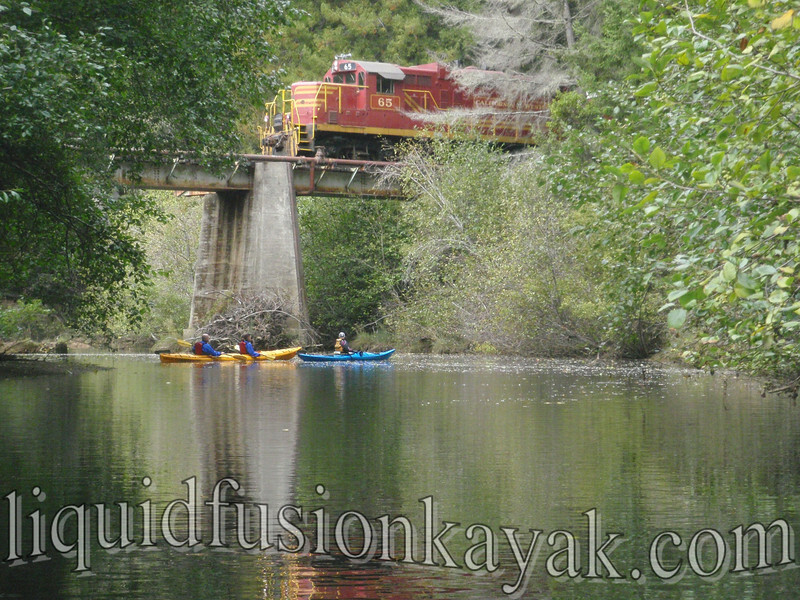 We have our 2014 kayaking plans do you? Of course we recommend a kayaking adventure on the Mendocino Coast. From peaceful wildlife watching tours to wet and wild sea and surf kayaking adventures, we have a full line up of adventures. 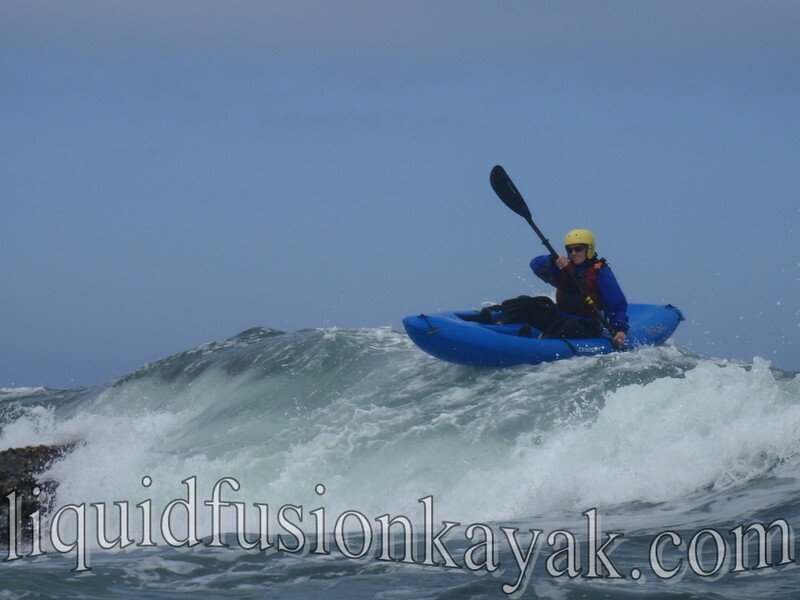 We look forward to sharing Mendocino Coast Kayaking Adventures with paddlers of all ages and skill abilities. May through September, we guide kayaking tours for families and visitors to the Mendocino Coast. Teaching is our specialty and all of our trips are educational adventures of watching wildlife, discovering natural wonders, and learning about the ecosystems of the Mendocino Coast. From September through May, our tandem and recreational kayaks are away as we shift our teaching focus to classes and lessons for kayakers who want to improve their sea, whitewater, or surf kayaking skills. 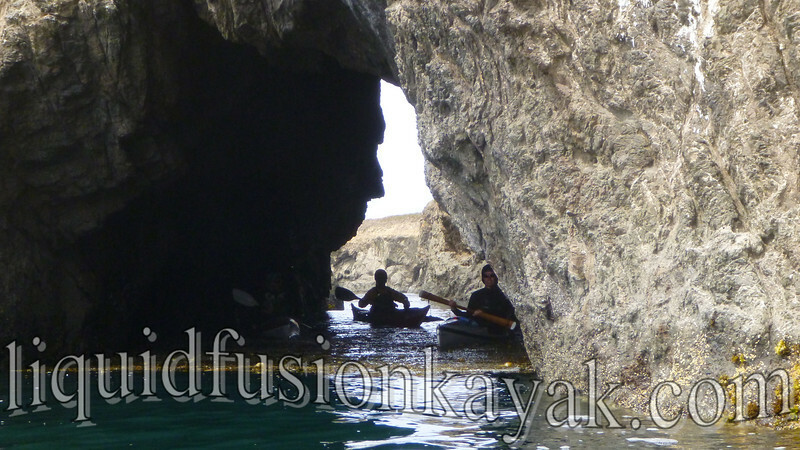 We teach at home on the Mendocino Coast but also at kayak symposiums and events. In 2014, we will be at the Golden Gate Sea Kayak Symposium, Lumpy Waters in Pacific City Oregon, and at several other smaller events. Of course, there is no place like the Mendocino Coast. The Mendocino Coast is on a remote stretch of the Northern California Coastline. Magical redwood forests, quiet estuaries, and a rugged coastline make the Mendocino Coast an outdoor lovers paradise. Lack of freeways has kept our communities small and the wilderness vast. On the Mendocino Coast - we savor sunsets, greet our friends and neighbors around town, and open our windows at night to hear the ocean. Yes, it is a bit of a journey to get here but that it part of the adventure and it is so worth it. Here are some ideas on Getting to the Mendocino Coast. We hope that you will check out our calendar of events and join us on the water in 2014!! !